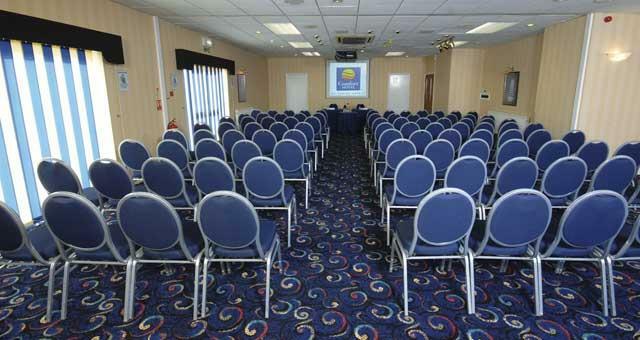 Comfort Hotel Meeting Space at Comfort Hotel01493 855070work Meeting RoomLarge, bright meeting room with lots of natural sunlight, WiFi access and presentation equipment. Break out rooms available. 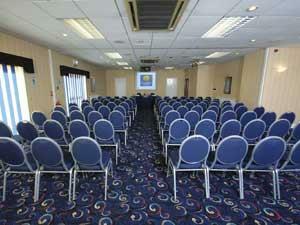 Large, bright meeting room with lots of natural sunlight, WiFi access and presentation equipment. Break out rooms available.